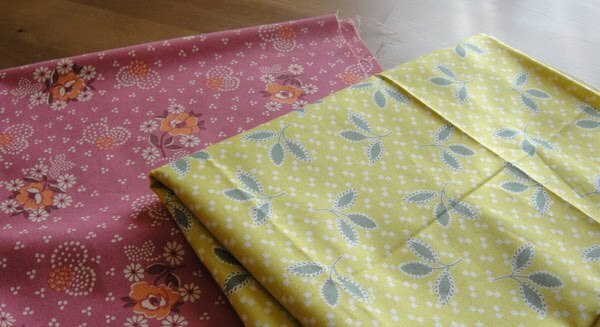 Please forgive the above outburst, but I am loving the fabric patterns shops have been displaying recently! These simply had to come home with me. Not kidding. They were just short of begging, so I caved. What do you think? If you had to vote, would it be for the pink flowers or the yellow petals?